I hope you find great value in these Quotes about Distance from my large collection of inspirational quotes and motivational sayings. Success has always been easy to measure. It is the distance between one's origins and one's final achievement. the greater distance from which it looks back. stronger and get more distance. use performance-enhancing drugs, enough so that the problem must be tackled. 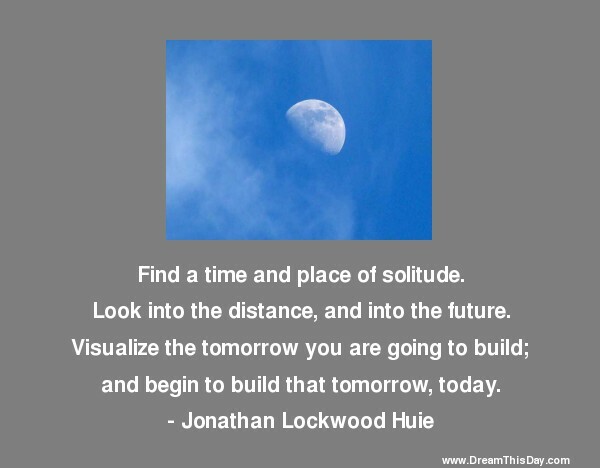 Thank you for visiting: Distance Quotes.